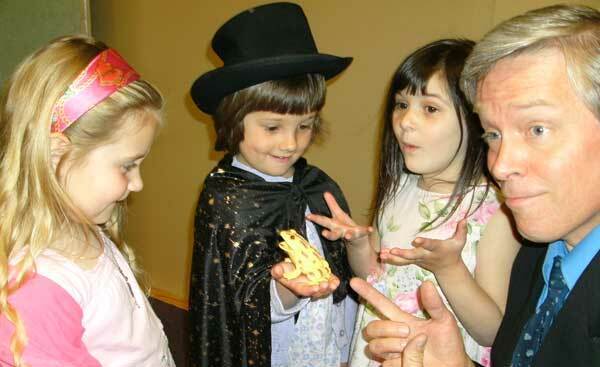 Your Kids will have a blast with Norm's Birthday Party Magic! Norm is a sleight of hand expert. Amazing tricks happen bare handed. No fake tubes and boxes that the kids can figure out. Norm has entertained full time for over 28 years and brings cool and amazing original tricks that grab kids attention and gets them laughing like crazy. He does not do those same old simple tricks that are the stock and trade of most children's magicians that are bought at any magic shop. "Great job... fabulous entertainment ... highly engaging shows." "Norm's Show was a BLAST! Definately one of the best shows we've had! Thank You!" 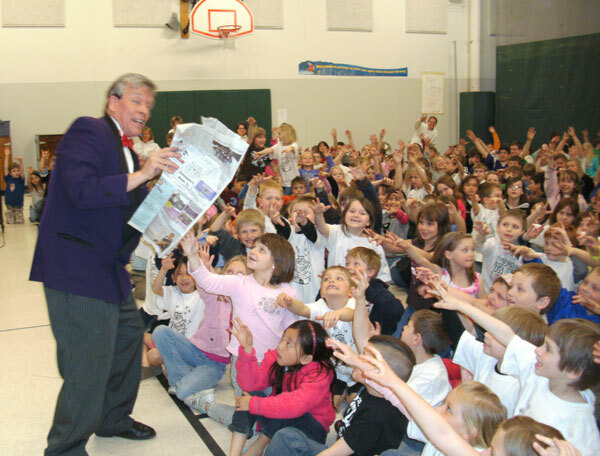 "Norm's personality and talents delighted our Kid's Day Grandstand audience. I would heartily recommend him!"